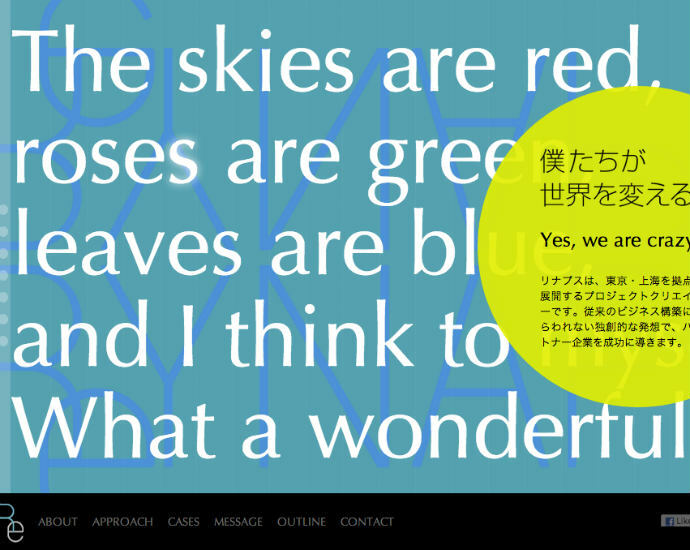 Portfolio site of Tokyo digital/marketing agency Rynapse. 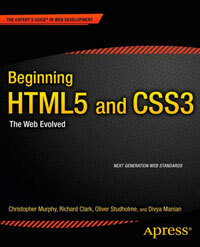 The site is marked up with new HTML5 elements and has a clear outline. There is a header that only has headings as child elements – hgroup is a better element for the job there – but that’s a minor point. The type attributes are absent from script and stylesheet link elements which is good, and the contact form uses tel and email input types where appropriate.